The Quiz Time ("Contest") is brought to you by Amazon Payments (India) Private Limited ("APIPL") and made available to you by Amazon Seller Services Private Limited ("ASSPL"/ "Amazon") on the mobile application of www.amazon.in ("Amazon.in App"). Please read these terms and conditions ("T&Cs") before entering the Contest. This Contest is applicable only on the Amazon.in App and not on the website or mobile website of Amazon. You agree that, by participating in this Contest, you will be bound by these T&Cs and you acknowledge that you satisfy all Contest eligibility requirements as provided herein below. These T&Cs are in addition to the Amazon.in Conditions of Use and Privacy Notice to which you agree by using the Amazon.in App and the terms and conditions applicable for the Amazon.in Gift Cards ("Gift Card Terms") issued by QwikCilver Solutions Private Limited ("QwikCilver") and ") and ‘Your Money’ issued by APIPL (subject to the Amazon Pay balance Terms & Conditions). To the extent the Amazon.in Conditions of Use and Privacy Notice are inconsistent with these T&Cs, these T&Cs will prevail with respect to the Contest only. To the extent the Gift Card Terms and Amazon Pay balance Terms & Conditions are inconsistent with these T&Cs, these T&Cs shall prevail with respect to the Contest only. For the purposes of these T&Cs, wherever the context so requires "You" or "Your" shall mean any natural person who is a participant in the Contest and "We" or "Our" shall mean Amazon. This contest is not available on phones with Android Version 4.4 and below. 1.This Contest will commence on 13th April 2018 from 12:00:01 a.m. (IST) to 20th May 2018 23:59:59 p.m. (IST) ("Contest Period"). 2.In order to be eligible for the Contest, during the Contest Period you must sign-in to or sign-up from an Amazon.in account on the Amazon.in App. 3.Once you have signed-in to the Amazon.in App, you can participate by navigating to the page where 5 (five) quiz questions will be posted during the entire Contest Period ("Contest Questions"). 4.Thereafter, if you answer all the Contest Questions correctly, you will be entitled to participate in a random draw of lots which will be carried out amongst participants who have answered all questions correctly. 5.The declared winner(s) will each be eligible for winning Amazon Pay balance worth Rs.4000/- ("Gift Card") issued by QwikCilver (hereinafter referred to as "Prize(s)"), which amount will reflect in the winner's Amazon.in account as Amazon Pay Balance. 6.Each participant will be eligible to receive only one Prize under this Contest. 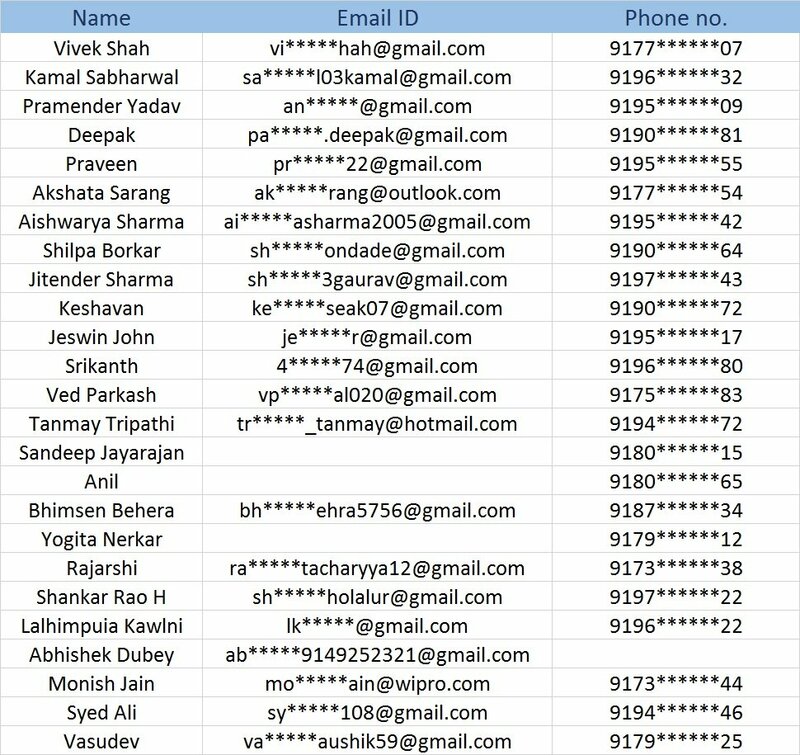 After we confirm the winner/s, we will contact the winners individually. We will also post the winners names on this page by 31st May 2018.